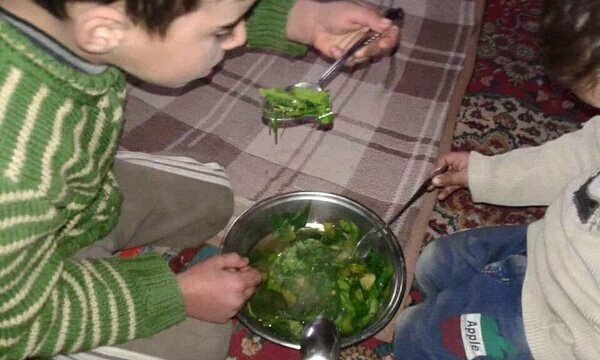 “I had strawberry leaves for dinner today,” Rajai, a 26-year old English and math teacher in Madaya, told VICE News by phone, asking that his name be withheld for security reasons. “I haven’t had a real meal in three months.” Since the siege began in July, he’s lost 50 pounds. “Kids are eating leaves off the trees, and the very old and very young are dying,” he said.